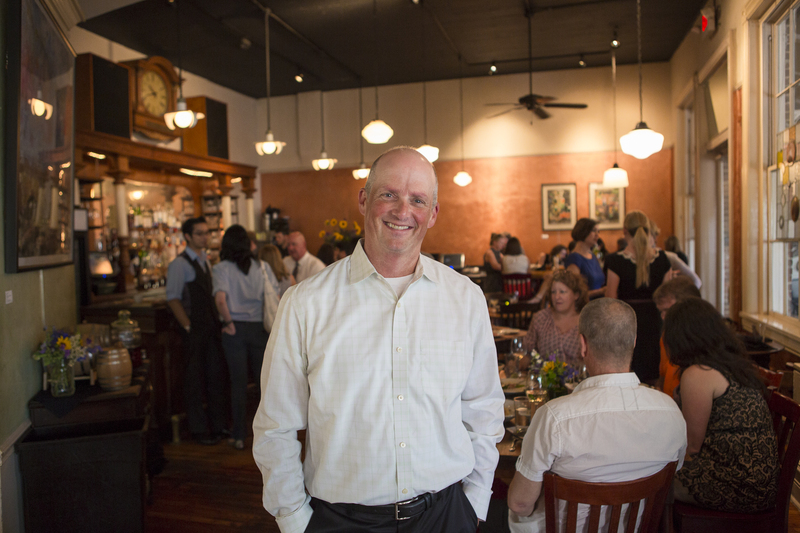 Owner Eddie Wales was honored with a lifetime achievement award and inducted into the Hall of Fame during the Greater Columbia Restaurant Association's 2013 Hall of Fame Awards and Annual Benefit Dinner in November. Eddie has been dedicated to the Columbia, S.C. restaurant and green-biz scene for years, and has been a part of the Motor Supply family since 1989, far before purchasing ownership in 2000. Fellow 2013 Greater Columbia Restaurant Association Hall of Fame inductees were Dupre Percival of Dupre Catering & Events and Dennis and Linda Hiltner of the The Gourmet Shop. Motor Supply Executive Chef Tim Peters was honored in Best Chefs America 2013, the national publication that chooses its winners from other esteemed chefs' recommendations. 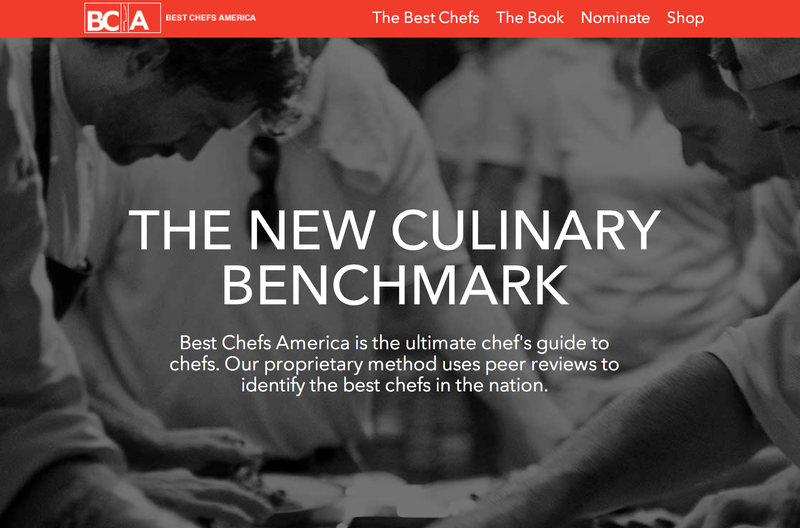 Best Chefs America honorees are awarded based on peer respect and influence, local sourcing, and ingredients and culinary trends used. From behind the bar, Head Barman Josh Streetman won the popular vote at the annual American Harvest Bartender Charity Challenge, a local event held at City Roots urban farm by Farm to Table Event Company with all proceeds benefitting the Historic Columbia Foundation. Streetman wowed judges and event attendees with his Harvest Aviation cocktail made with Shady Grove Farms lemons and homemade Maraschino cherries. In mid-2013, Motor Supply snagged the coveted TripAdvisor Certificate of Excellence 2013, based on customers' feedback from the popular restaurant review site, and to cap the year off, Motor Supply once again won Best Business Lunch in Columbia Metropolitan Magazine's Best of Columbia awards, published in January 2014. Motor Supply has been winning this award for the last several years, and is proud to hold the title, thanks to Columbia voters. Motor Supply Co. 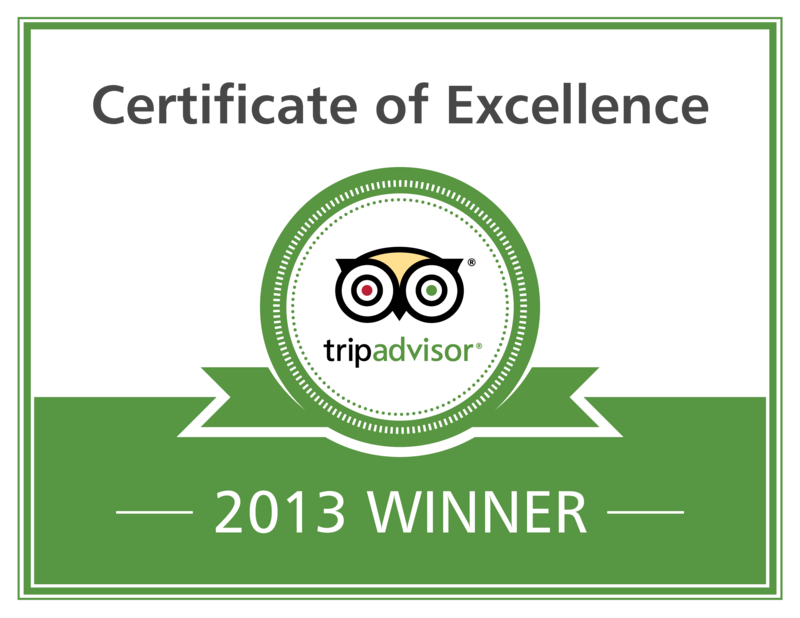 Bistro looks forward to a new year of farm-fresh food and customer service (and perhaps more honors) in 2014. Known for its artisan cocktails, casual atmosphere and daily-changing, chef-driven menu of sustainable, farm-to-table fare, Motor Supply Co. 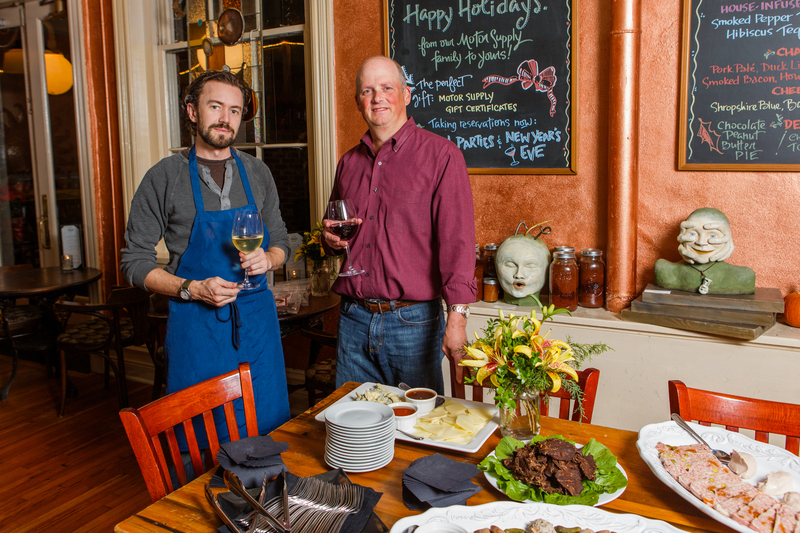 Bistro has been serving New World, made-from-scratch cuisine in the historic Columbia, S.C. Congaree Vista since 1989. Reservations can be made by calling (803) 256-6687 or by visiting http://www.motorsupplycobistro.com/reserve. Images by Forrest Clonts. Logos courtesy of Best Chefs America, TripAdvisor and Columbia Metropolitan Magazine.